Hello everyone, welcome to blog. As someone who was born and raised in Penang, it is indeed a good place to live in. Many had considered to retire in Penang simply because it have good foods and easy to travel around. As someone who have lived over 20 years in Penang, I will share some of the facts about this place. 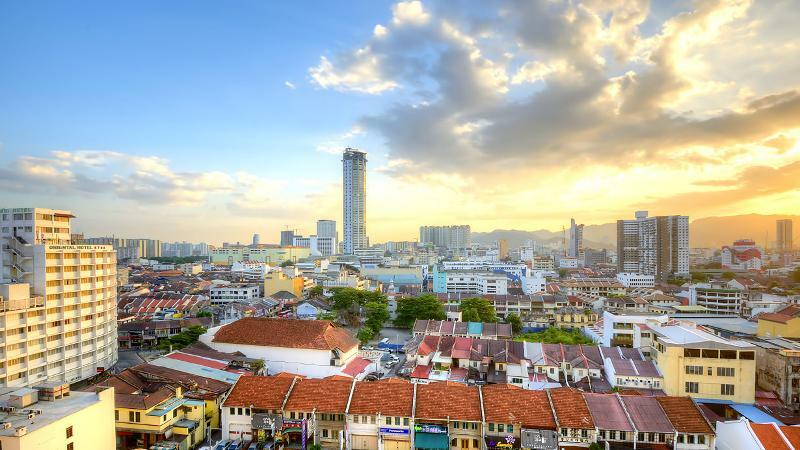 By the time around 9th century, Muslims merchants set foot in Penang. They all mainly come from India and Middle East. Unlike the Chinese and Indian merchants, Muslim merchants also spread their Islamic religion besides trading. Soon the religion spread quickly across the rest of the Malaysia peninsula. 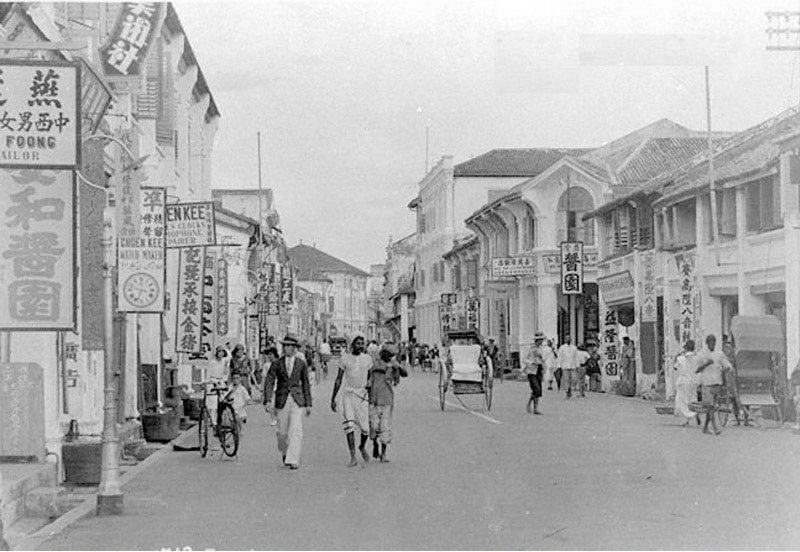 In 15th century, Penang was discovered by Chinese merchants. That was also the time the island was first charted. The name was later changed to Penang which means areca nut in the native language. Under Cheng-Ho administration, China become an important trading partner in Penang. He named the island Ping-Lang-Seu. Chinese merchants were interested in goods and materials. In exchange, the merchants brought their own goods and techniques to Penang and to the rest of Malaysian peninsula. European merchants began to set food on Penang around 14th century. Portugese were the first ones to arrive and they had monopoly in Southeast Asia by keeping the map as secret. The Dutch (VOC) arrived in Southeast Asia in 1595 and followed by the English. The Englishman Sir Francis Light was the one who convinced Sultan of Kedah to handover Penang to the British-East-India Company. Today’s Georgetown was founded by Francis Light after the English board was introduced. According to old documents, Francis Light came up with a solution to make Penang accessible by firing a cannon filled with silver coins into the jungle. Penang was pretty much a dense jungle at that time and he used this as a way to motivate the labourers. 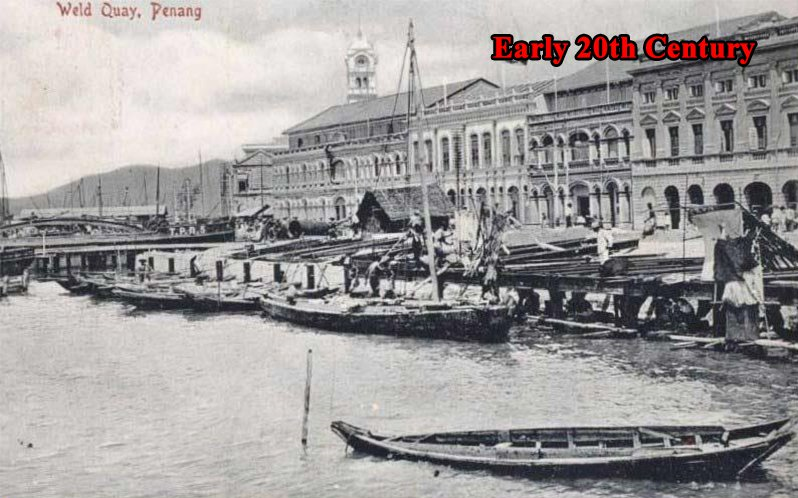 By 20th century, merchants mostly came to Penang for the merchandise and this is how Penang got it’s name as ‘Pearl of the Orient’. Penang is one of the thirteen states in Malaysia located on the northwest coast of Peninsular Malaysia, by Malacca Strait. The highlighted area in red is Penang. It has two parts which Penangites often called it island and mainland. 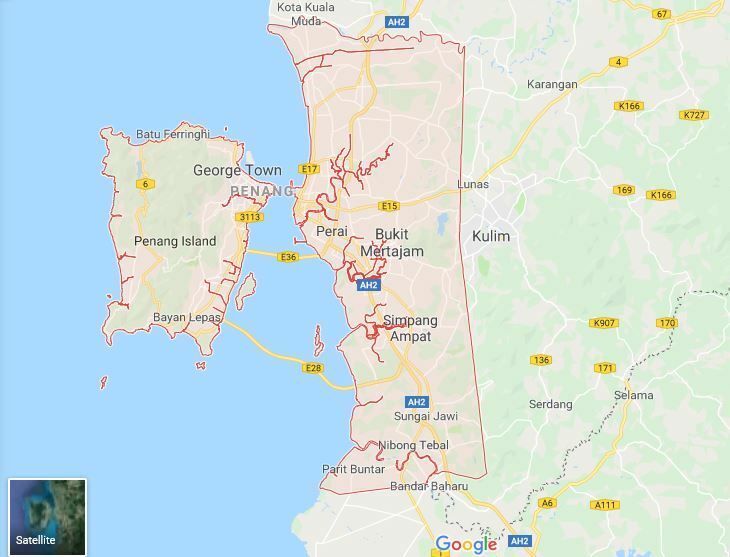 Penang Island being on the left side and its capital city is Georgetown whereas Mainland is called Seberang Perai (formerly known as Province Wellesley). 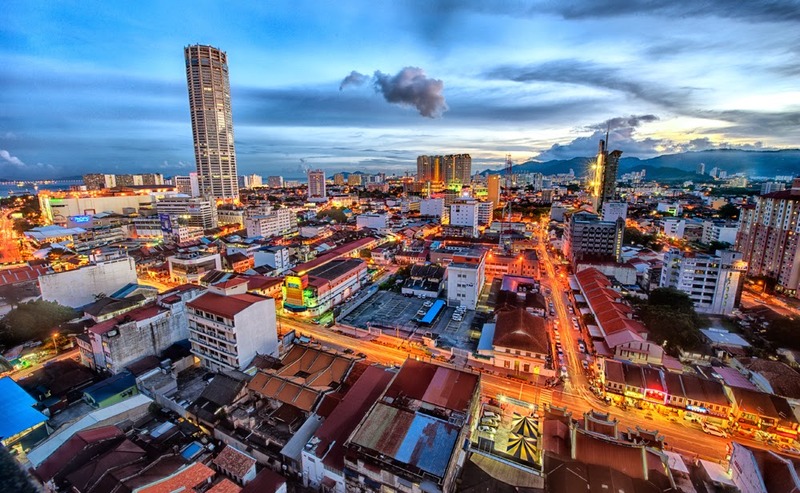 Another fact about Penang is that it is the second smallest Malaysian state by land mass. It is bordered by Kedah in the north and east and Perak in south. Besides the historical facts and foods, Penang has many beautiful surroundings and many tourist attraction of interest as well. Penang may be small but certainly has enough places for you to explore. If you ever decide to travel to Penang, it is important to find out how you can get to it. Penang International Airport located in Bayan Lepas receives direct flight from major capitals in the region. Malaysian Airlines (MAS) operates more than 20 flights daily to and from Penang. For domestic flight, you can fly to Penang from other Malaysia airport such as Kuala Lumpur, Johor Bahru, Kota Kinabalu, Langkawi and Kuching. 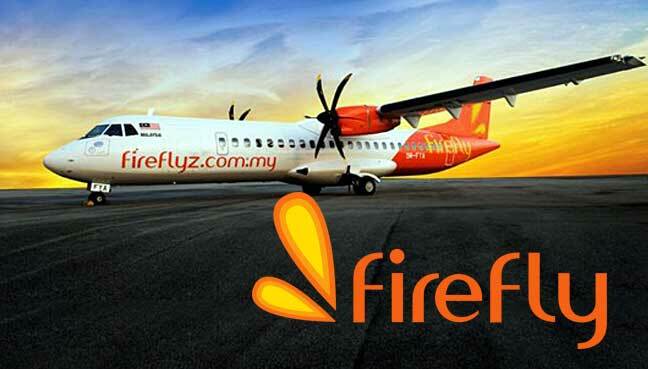 Good thing for the locals, budget airlines such as Firefly, Malindo Air, and AirAsia offers competitive rates for to and from Penang. 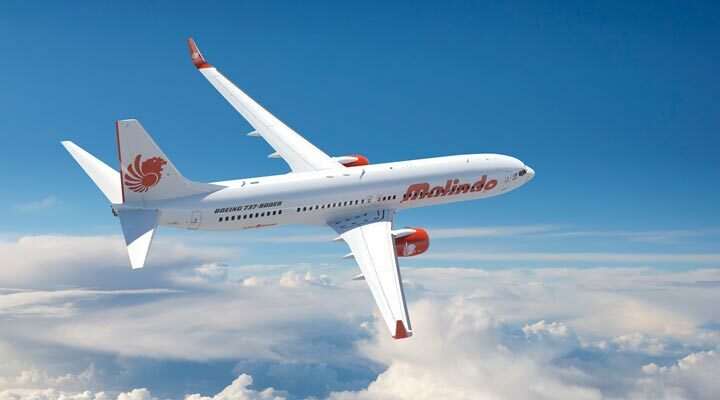 There are plenty of international flights as well such as from Singapore, Hong Kong, Taipei, Guangzhou, Koh Samui and Medan. Just to name a few of the international flight that fly to Penang. If you plan your trip ahead, you will for sure be able to enjoy the extremely low flight fare from these budget airlines. Once you landed on the airport, you can either use Grab (which is cheaper than taking airport taxis) or take buses to reach any point of the island. 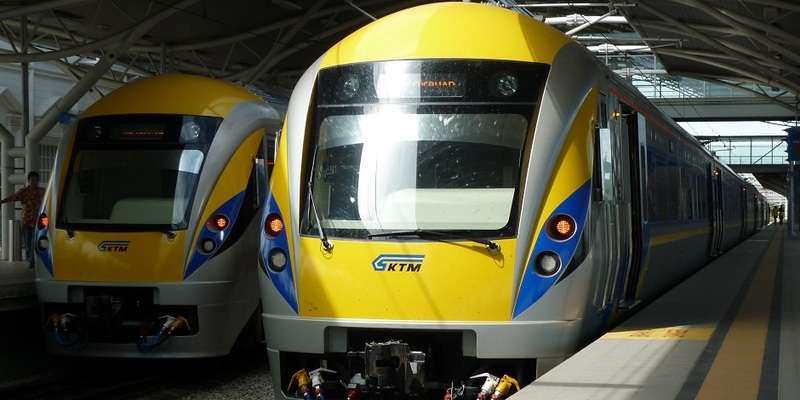 KTMB, the national train company offers daily trips to Butterworth from Kuala Lumpur which takes approximately 6 hours. Many tourists choose to travel by train because slow train offers the most spectacular landscape that can be photograph during travel. Sungai Nibong which is Penang’s intercity bus terminal located just 15km south of Georgetown with connections all over Malaysia and to Thailand and Singapore. 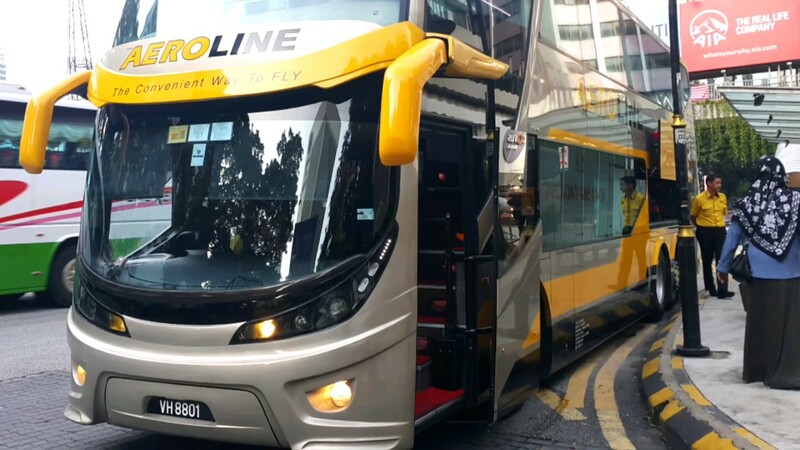 Most bus and travel company will transfer their travelers to KOMTAR Terminal in Georgetown. Bus ticket can usually be purchase at the ground floor of KOMTAR or purchase online. Traveling by car to Penang is probably the most comfortable choice if you are someone who loves driving. Penang is connected to the mainland by North-South highway. Once you reach Butterworth which is the island’s main entry point from the mainland, you can either take the Penang bridge or ferry. Penang Bridge can be a bit congested at times, so taking the 2nd Bridge (Sultan Abdul Halim Muadzam Shah Bridge) can be a good alternative to skip the traffic. Since the bridge is quite new, less people will travel through that bridge. For example, if you’re traveling from Kuala Lumpur to Penang, the distance is about 331km. It usually takes around 4 hours to reach. The toll is within RM60 and a full tank petrol can get you to your destination. Even though Penang Island is quite small compared to other cities, rest assured that you will be able to find a place to stay. In fact, there are plenty of accomodations available in Penang. Whether you’re looking to stay in hotel, airBnB, homestay or guest house there are plenty of options out there. If you’re wondering where to stay in Penang, here are few of the recommendations that I will recommend. 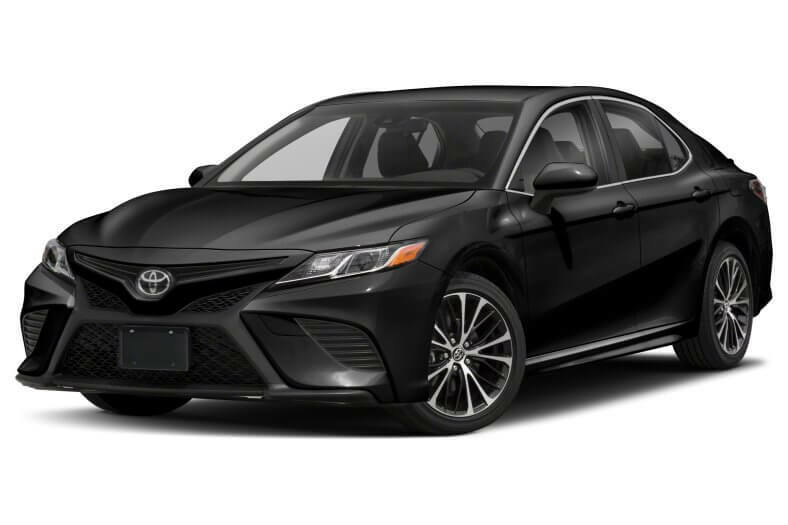 From the list of choices, you can then consider which one is more suitable to your traveling places. Don’t worry, I got you covered! Located in the UNESCO World Heritage Site of Georgetown. 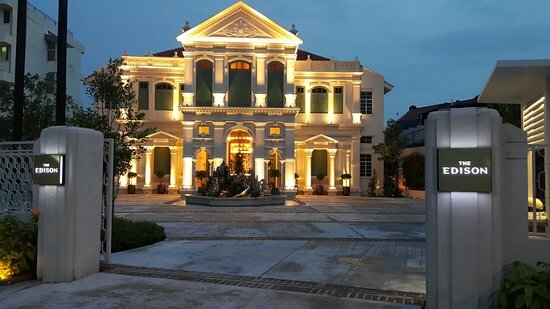 This hotel offers 19th century heritage accommodation in Penang. 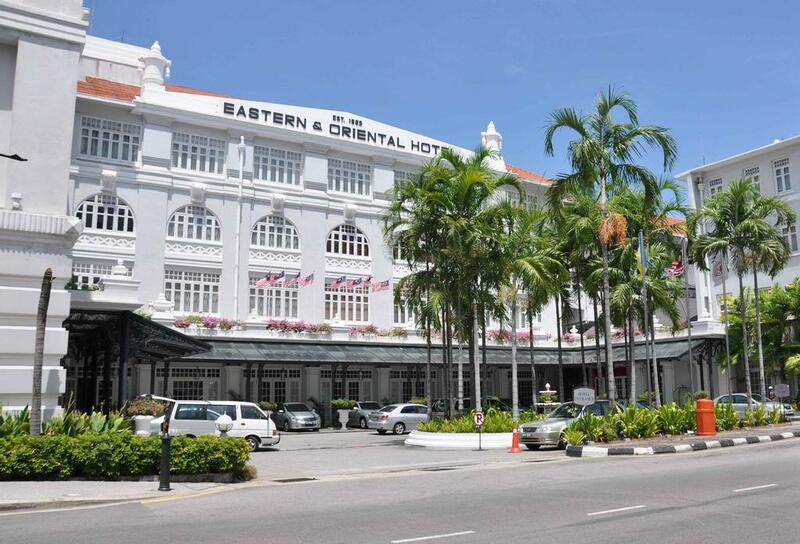 The location of the hotel is rather strategic because it is very close to all the heritage places such as victoria street, esplanade, campbell street and etc. Those places are in walking distance. So in case you want to avoid traffic, you can choose to walk. There are also hawker foods nearby so don’t need to worry about food. G Hotel Kelawai offers modern and luxurious accommodations in the UNESCO World Heritage Site of George Town. If you’re a shopper this hotel might just the best option for you. This hotel is only beside Gurney Plaza and Paragon Mall. Again, it is only like a 5mins walk and you will reach the mall. Finding a parking at these malls may be hard sometimes so having your hotel only beside the malls can come in handy. Also, the famous Gurney Drive hawker food is just beside Gurney Plaza shopping mall. So after finish shopping, you can just drop by and try some of the famous local food like rojak, char koay teow, laksa and many more. The Edison George Town is set in a restored colonial mansion with contemporary decor. The stylish guest rooms are furnished with a sofa and guests enjoy complimentary turn down service. One of the best hotel available in Penang, it can be very costly but the quality and atmosphere is there. Shangri-La is located at Batu Ferringhi Beach. The hotel itself has this famous cafe called Spice Market. Spice Market offers ranges of buffet depending on the day of your stay. This hotel is set overlooking Batu Ferringhi beach and offers spacious room surrounded by tropical forest. 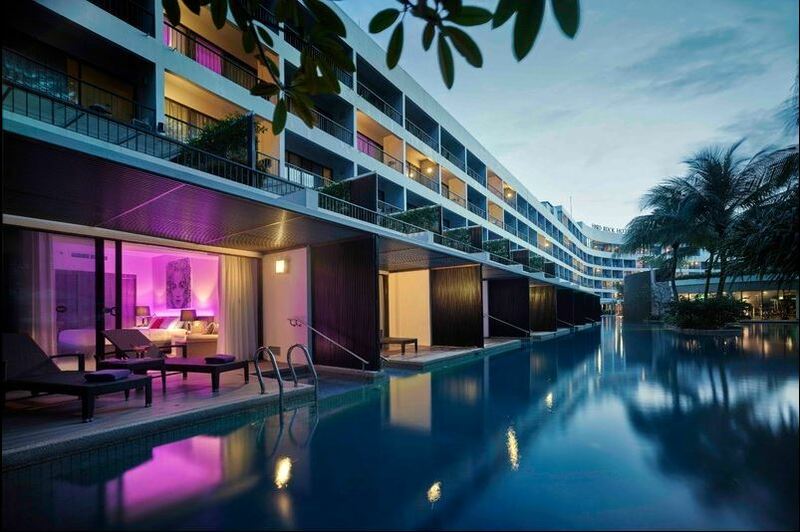 Hard Rock Hotel Penang is located further up from Shangri La Rasa Sayang. It is probably the furthest of all hotels located in Batu Ferringhi area. This music-themed, high-end resort overlooks the famous beach of Batu Ferringhi.